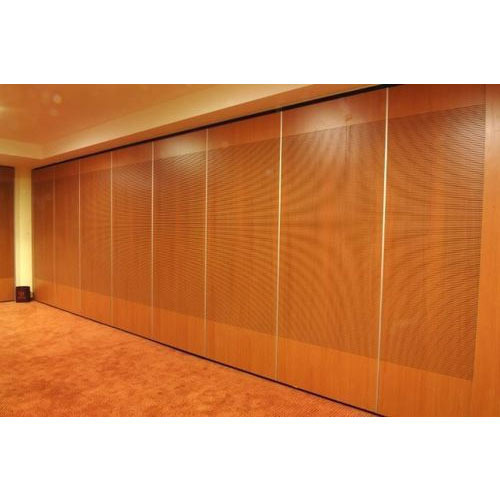 With the assistance of our reliable vendors, we are able to provide an excellent quality assortment of Acoustic Partitions. We have Certified systems of Boards which can be used for giving your structure an Acoustic Property. Boards can be used to design media rooms , theaters, music gallery, offices etc.